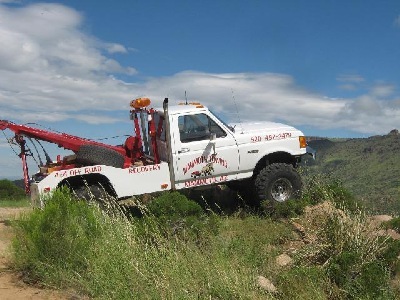 Light duty includes: Flatbed, wrecker, 4x4 recovery, winchout, wheel lift, tire change, lockout service, and jumpstart. Medium duty includes: Flatbed, wrecker, 4x4 recovery, winchout, wheel lift, tire change, lockout service, and jumpstart. Light heavy duty: Wrecker, wheel light, winchout, tire change, jumpstart, and lockout service.